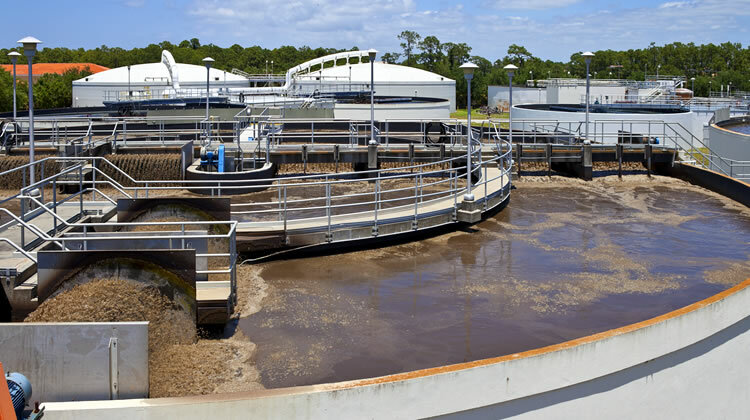 Developing long-term sustainable strategies to ensure the uninterrupted supply of safe, clean drinking water and efficient waste water treatment are major focus areas for Water and Wastewater companies globally. How companies deliver these vital services has a major impact on society, the economy and the environment now and into the future. The environmental, regulatory and financial challenges within the water industry are key drivers for innovation and performance improvement. Water companies are continually looking for innovative solutions to better manage complex business environments. Predicting and managing the impact of risk and uncertainty across an integrated network of assets is one of the key challenges faced and one that modelling and prescriptive analytics is well placed to address. Water companies face a diverse number of challenges such as the effects of climate change, the impact of environmental legislation and the need for increased levels of investment to expand capacity and maintain a geographically dispersed asset network. Balancing customer service, environmental improvements, customer billing and shareholder returns in both the short and long term is a fundamental challenge for this industry. 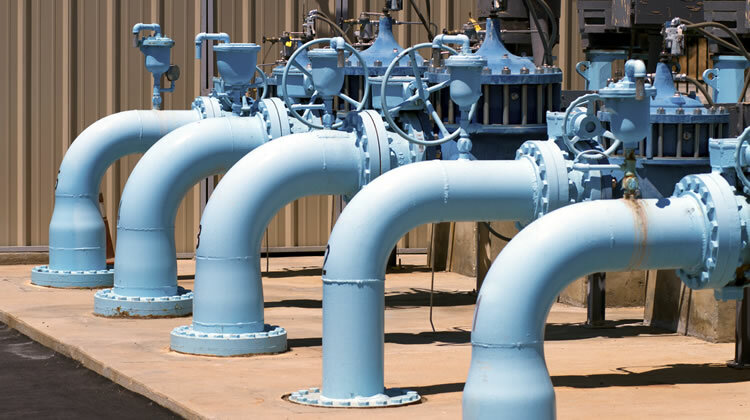 The broad asset base that water companies operate combined with an often wide geographical spread, makes holistically understanding the financial and operational impact of single decisions difficult. Considering how dynamic the operating environment is, understanding the aggregated impact of each decision becomes extremely challenging. Other external constraints, such as the impact of retail and wholesale or sludge de-regulation increase the importance of applying systemic thinking to decision-making. The Water industry is driven by data hence the need for advanced analytics tools that enable companies to find meaning in the data. BMA’s Water Management Optimisation Suite builds a model of the client’s business in its present state and by using different data sets, Executive teams can then test ‘future world’ scenarios. This enables water companies to gain a long term view into the future sustainability of their business. The suite allows users to take a ‘real world’ forward-looking view (i.e. not simply taking past activity and projecting forward when the organisation can undergo radical changes into the future) and can span multiple time horizons. These can accommodate the use of operational models (daily / weekly), tactical models (monthly / quarterly) or longer-term strategic scenario planning over a twenty-five year period or longer. Unlike traditional technologies that may optimise on only one factor e.g. cost or profit optimisation, BMA’s solution also enables users to optimise a range of functions. This could include carbon emissions minimisation, increased throughput, or, in the regulated water environment, optimisation of Regulated Asset Value / Regulated Capital Value. The solution optimally allocates scarce water resources, as well as asset capacity to provide a supply plan that will either minimise cost or maximise profit on a daily, weekly and / or monthly basis. Strategic model for sustainability strategy development provides an overall view of the enterprise costs and revenue from catchments to discharge of effluent into water courses and ultimately the oceans. Strategic Risk Evaluator quantifies the systemic financial exposure to the enterprise for each of the risks identified by the organisation. Leakage strategy optimiser, allowing for a better understanding between Active Leakage Control, Pressure Management and Renewal strategies. Sludge Handling, Distribution and Treatment process optimisation, allowing for optimal strategic network design and asset investment planning, as well as day to day planning, taking into account the ever changing dynamics faced by operational planners. Carbon & Energy Optimiser, integrated into the system-wide strategic model evaluates where greenhouse gasses, carbon emissions and ultimately Carbon Equivalent can be reduced through better use of existing resources and or alternative investment options. 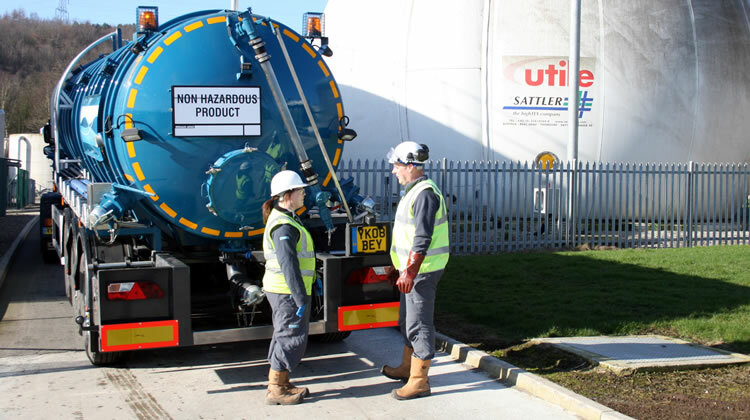 "The sludge optimisation model has given South West Water an evidence based insight into our sludge treatment options. It is informing strategic choices that the business can take to improve efficiencies; whilst also tactically preparing for market development. The model is enabling effective decisions to be taken with confidence."